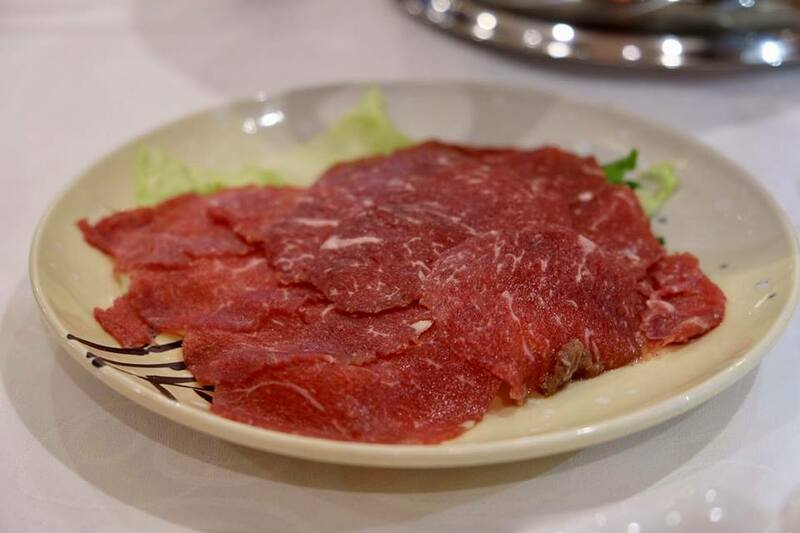 There is nothing more enjoyable than bonding over a scrumptious bubbling hotpot with family and friends at Dynasty Restaurant. 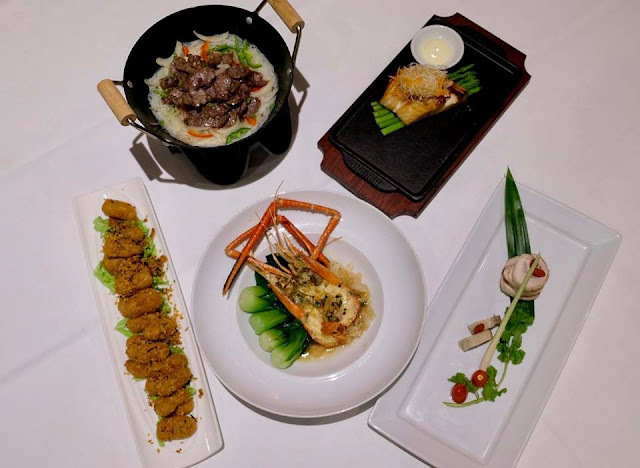 Available daily for dinner only, diners can choose from the a la carte selection starting from RM8nett or opt for the all-inclusive set menu at RM68.80nett per person for a minimum of two persons. 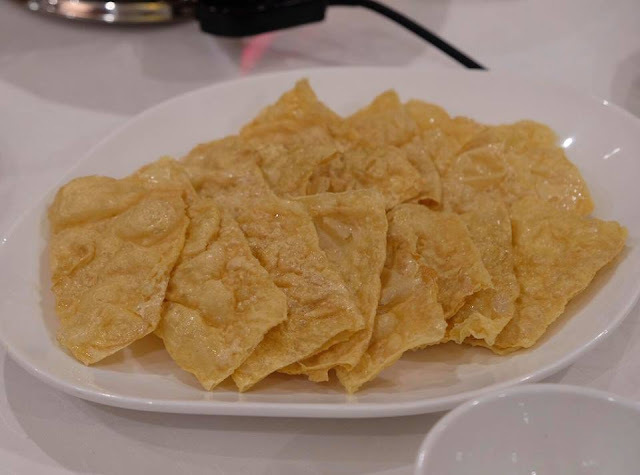 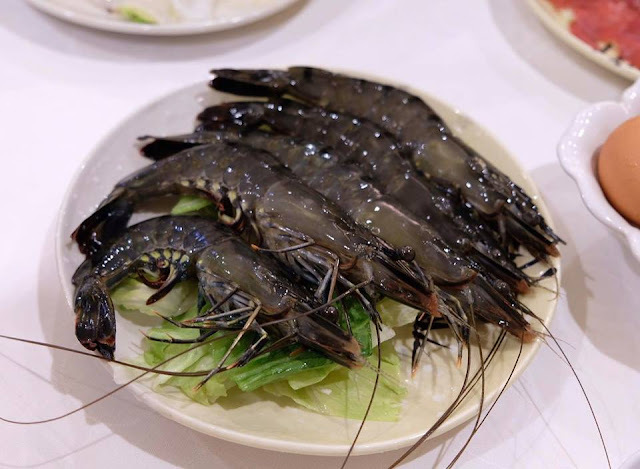 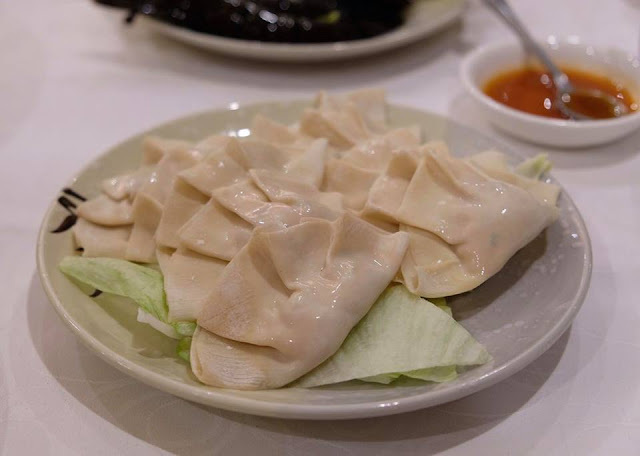 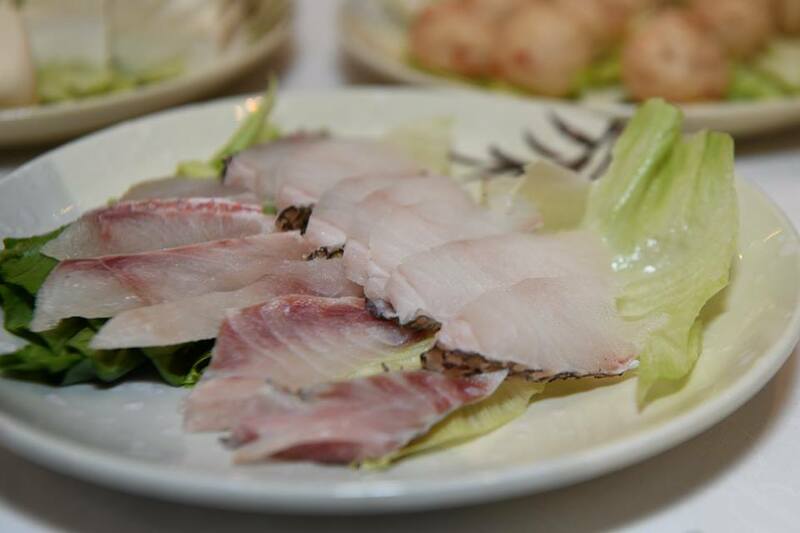 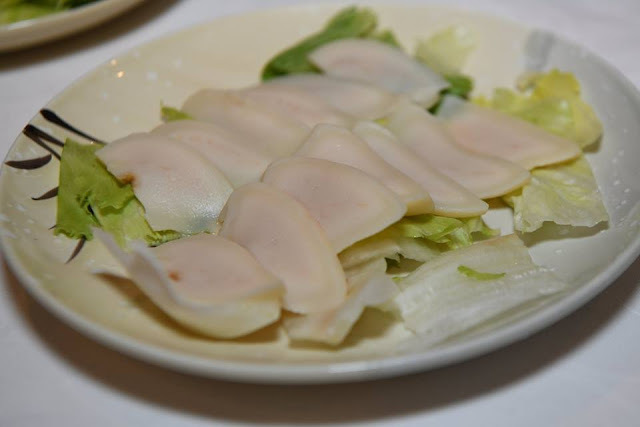 The set menu features fresh ingredients such as prawns, fish slices, beef slices, squid, fried wanton, dumpling, beancurd and an assortment of vegetables and mushroom, plus eggs and noodles. Healthy and delicious, there are four soup options available such as herbal chicken, superior clear soup, vegetarian corn soup and tom yum. 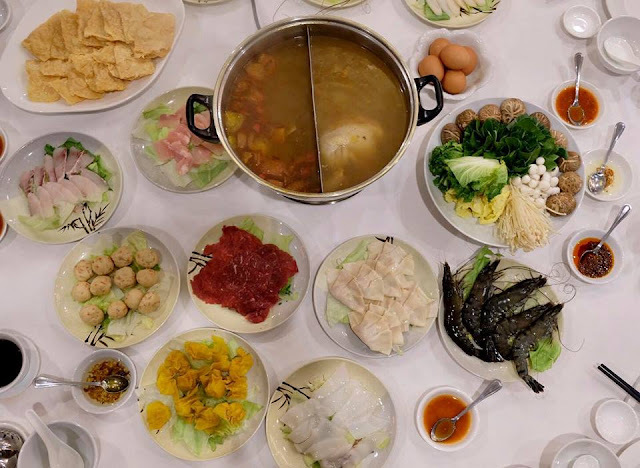 A pot of simmering broth, the fun begins when diners gather around the table with chopsticks in hand to pick up the slices of meat or vegetable and swirl it around the simmering flavourful broth for a few seconds to cook. 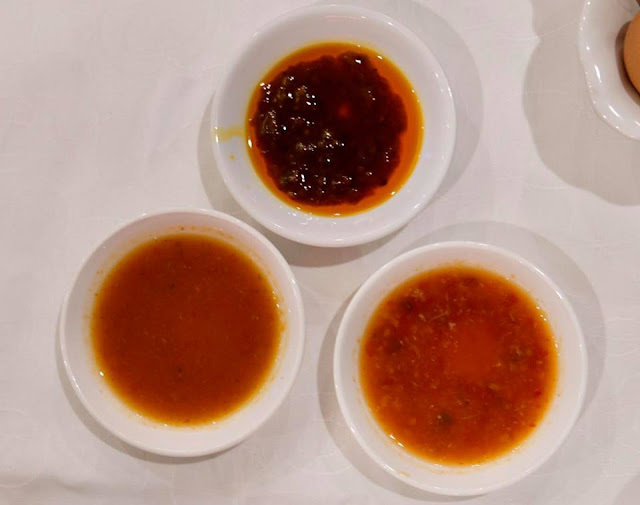 Once cooked, they can be enjoyed with three different tantalising dipping sauces. 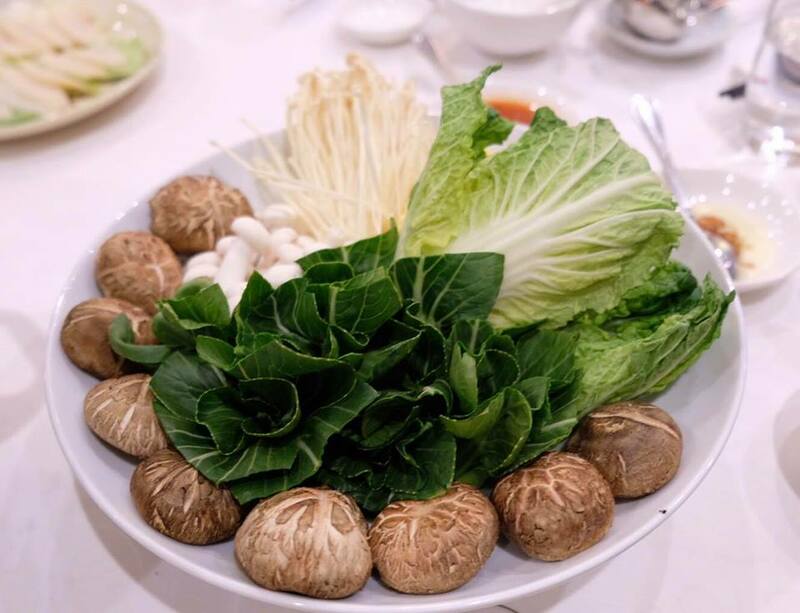 The highlight of the hot pot meal is towards the end when the broth has thickened and its flavour enhanced, the perfect moment for soaking in the noodles or more of the beef and vegetables or perhaps start all over again with an extra broth. 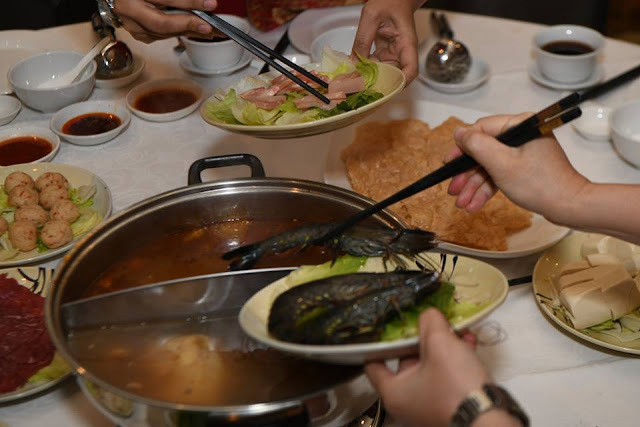 Apart from steamboat, Dynasty Restaurant also introduces new dishes which include Thai Style Sliced Roasted Duck, Aromatic Tea Smoked Farm Chicken, Stewed Exotic Dried Seafood with Sea Cucumber in Oyster Sauce, Marmite Chicken with Ginger, Casserole of Beef with Pepper and Glass Noodle and Wok-fried Noodle with Venison, Spring Onion and Ginger.